You've seen our signs. 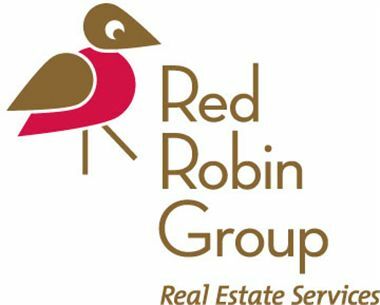 You know our logo, but did you know that Red Robin Group is one of Atlanta’s premier boutique real estate brokerages? Our growing business has agents representing buyer and seller clients in Atlanta's unique intown neighborhoods all over the city. Our agents live and work in these great neighborhoods and it's no surprise they want to see Atlanta continue to thrive. Founded by local residents, commitment to community is what Red Robin Group stands for. In the past year alone, Red Robin Group was a proud sponsor of the Monster Dash, Summer Shade Festival, East Atlanta Strut, Ormewood Park Easter Egg Hunt, and the Brownwood Frolic. Our staff and agents even roll up their sleeves and participate in a quarterly clean up of a local park, Stoney Point, at the intersection of Confederate and Woodland Avenues. Our staff and agents are local residents committed to our intown neighborhoods. 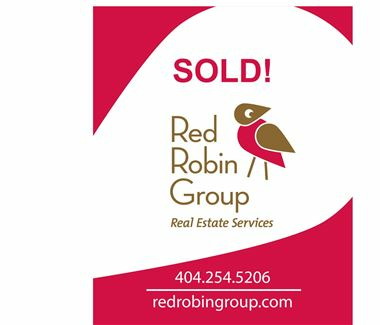 Whether you’re buying or selling, call Red Robin Group to see how one our real estate agents can help you FIND THE BEST NEST! Don't fly away, stay connected with us online! Join our vibrant soical meida communities on Facebook and Twitter, check out our You Tube channel to see property videos and community events or visit our Pinterest boards for staging and design inspiration. 9am-5pm, Evenings and weekends by appointment.